The power of Wire Weaving Dinxperlo stands for both the traditional craftsmanship of our predecessors and the very latest in cutting-edge technology. We are proud of our product and critically assess everything we do. 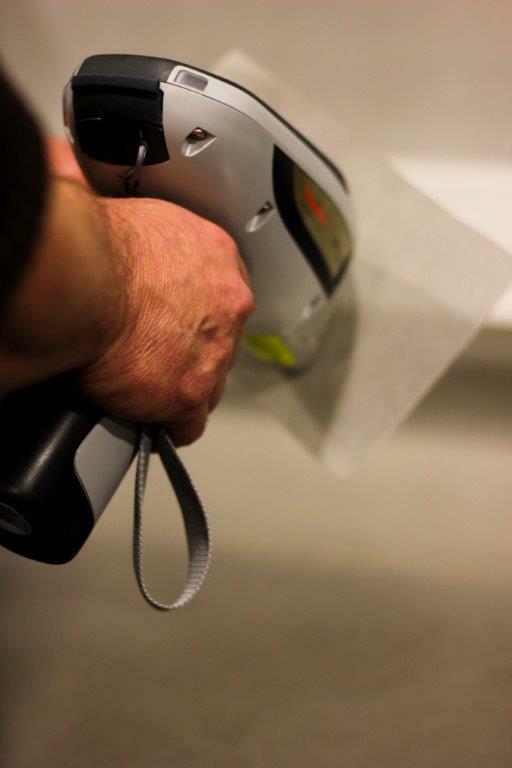 Every day, we conduct tests to ensure the products we develop satisfy every last one of our high expectations. This natural sense of responsibility can be seen in our products. 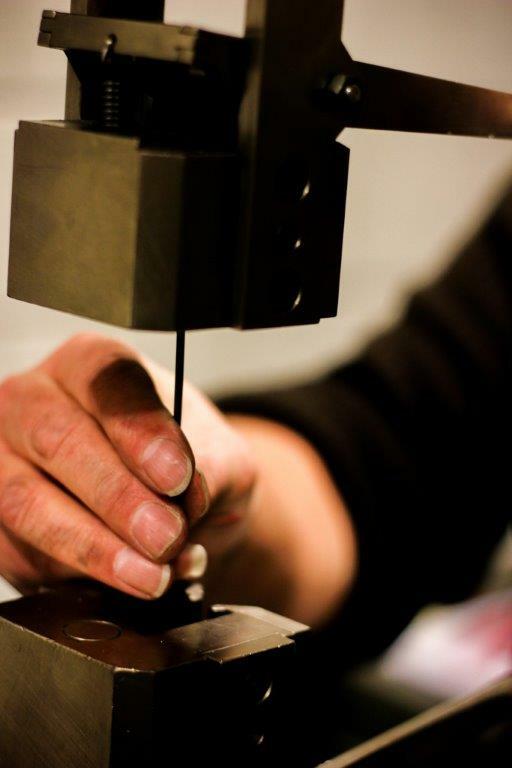 Furthermore, our own quality control department tests the materials and records all of the data. The ISO 9001:2008 certification for our quality management system proves how seriously we take this issue. A top-quality product begins with top-quality raw materials. All of the materials used to create our products are delivered with an analysis certificate that confirms meticulous documentation of the mechanical and chemical composition of the product. Upon arrival, the materials are thoroughly analysed using our testing equipment and their properties are verified in accordance with national and international standards (ISO, NEN and ASTM). These quality control activities are continued throughout the entire production process. If a raw material does not comply with our strict quality standards, then the production process is halted and the rejected material is removed, analysed and disposed of via recycling. This enables us to uphold the reputation for supreme quality that we have built up over the past 100 years. Wire Weaving Dinxperlo always strives to achieve the perfect connection. As a result, we are always seeking ways to optimise the service we provide to you. Do you have any ideas, could we do anything to optimise our collaboration, or is there anything more we can do for you? By conducting direct and open communication with our business relations and regularly conducting surveys, we learn a lot from you. This keeps us on our toes and enables us to get even better. Do you have any tips for our team? If so, let us know!